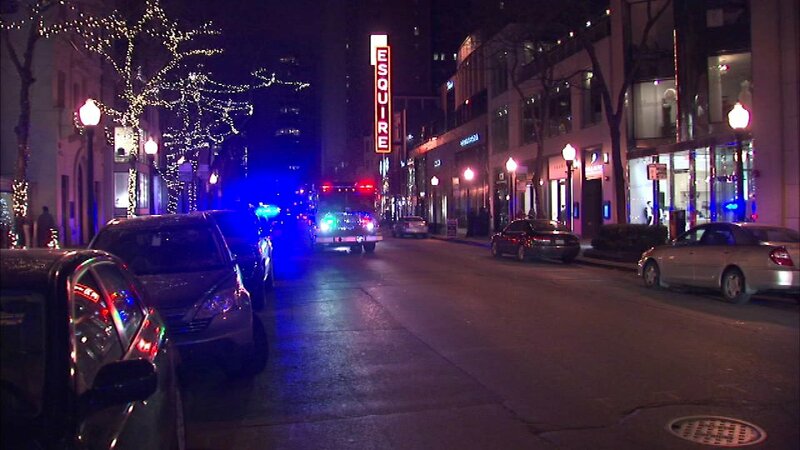 CHICAGO (WLS) -- A loud explosion and smoke near Oak Street and Michigan Ave. created a real New Year's Eve scare for some residents in Chicago's Gold Coast neighborhood. Chicago Fire Department officials say two ComEd transformers exploded in the Gold Coast neighborhood early Saturday evening. No one was injured in the incident, and electrical service was not disrupted. ComEd says the fire started in an underground vault. The cause is unknown.